Prosthetic dentistry or prosthodontics is the art and science of dental restoration. After more than 35 years of practice, Massoud Kashanchi, DMD, CAGS, is widely recognized as one of Southern California's leading specialists in this field. He works hard to ensure patients receive the very best crown-and-bridgework, dentures and cosmetic dentistry possible, and delivers these restorative services in a gentle, caring manner. Working with South Coast Dental Specialists' team of advanced specialists, Dr. Kashanchi has also performed thousands of successful dental implants, helping patients look better, and speak and eat with more confidence, in the process achieving recognition as a leading implant expert. Using advanced oral and maxillofacial surgical, prosthodontic and periodontal techniques, the team collaborates to create the right implant solution for each patient. Fluent in all the popular dental implant systems, Dr. Kashanchi also helps train other dentists in restorative implant procedures. No wonder dentists throughout Orange County frequently refer patients here for prosthodontic and implant procedures. Dr. Kashanchi earned his DMD degree in dentistry at Boston University's Goldman School of Graduate Dentistry. He completed additional postdoctoral training in prosthodontics, earning a certificate of advanced graduate studies from Boston University . He also completed a general practice residency at Harvard University's Forsyth Dental Center , published abstracts of his doctoral thesis in scientific journals, and served as assistant professor and director of the School's preclinical course in postdoctoral prosthodontics. He was later invited to join a prestigious dental practice in Boston's Prudential Center. After moving to California in 1989, he practiced in Orange County and Beverly Hills for several years, opening his own office in 1992 in Costa Mesa . Today, he and the caring, multidisciplinary, multicultural staff at South Coast Dental Specialists continue to help patients of all ages achieve their optimum in dental health and appearance. The comfortable environment--equipped with the latest technology and flat-screen TVs at every dental chair--makes going to the dentist a warm, relaxing experience. Are you a patient of Dr. Massoud Kashanchi? Login to your Who Is Who account and share your experience with Dr. Massoud Kashanchi. It takes seconds to register. 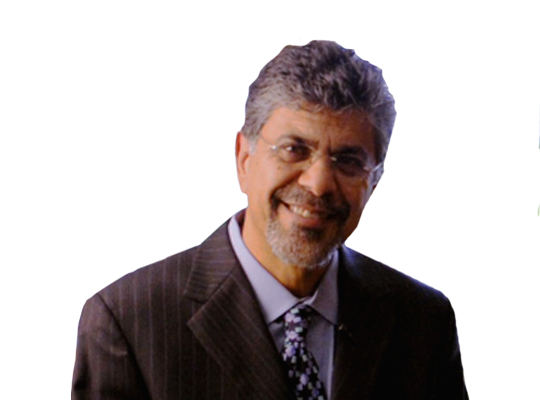 Start your FREE account today and share your expereince with Dr. Massoud Kashanchi.